Hussain Architectural Design Ltd (HAD) is a female led multi-award winning architectural practices with studios/offices in Blackburn, Burnley, Manchester and London UK. Current projects include a new build banqueting hall in Manchester, a one-off new build private house in Altrincham, a care home in Prestwich, new housing in Chorlton, and various residential extensions and renovations in and around Greater Manchester. The practice was founded in 2011. The HAD group have existing architectural offices in Burnley, Blackburn and London. 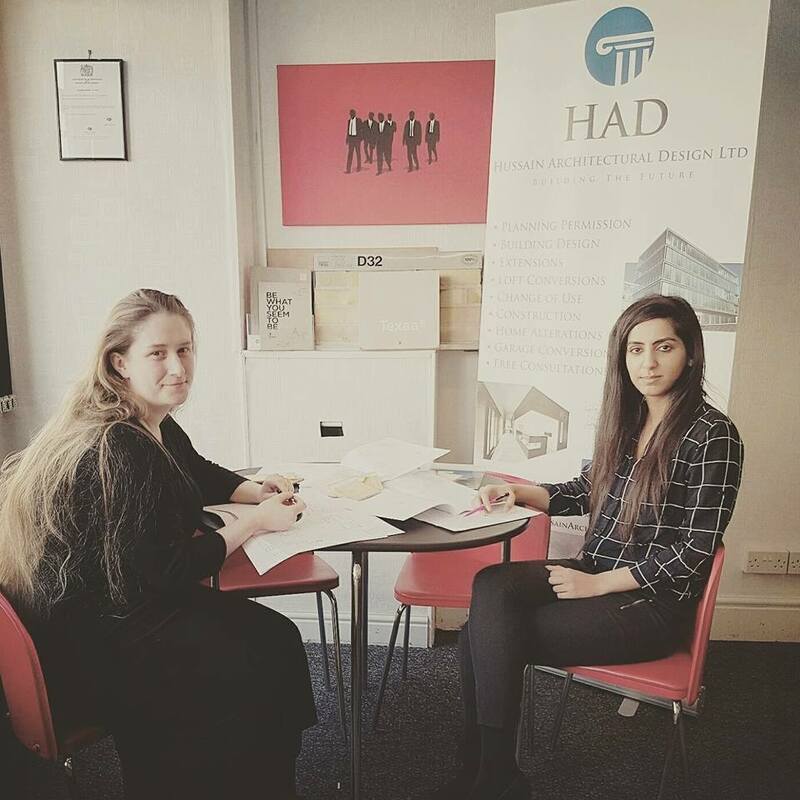 HAD & CO are offering additional services in Manchester, including property sourcing, interior design, construction and property sales. We are pragmatic and open minded in our approach to projects. For every project we form a clear understanding of the requirements and constraints, seek out the best use and opportunities from the site, and through an efficient methodical work process deliver an effective, environmentally responsible solution that fully meets the client’s needs, offers value for money, and is delightful. Householder Planning Applications for extensions, alterations and conversions to existing homes.